#Shakespeare’s #RomeoJuliet with #Dolls @ ChellyWood.com will be a sight to see! The doll who’s working the clapboard is my Traveler doll from Lammily.com. I highly recommend this doll, as she’s super cute, very realistic, and fairly articulated. If you’re worried that such a doll has no clothes to fit her, don’t fret! The Lammily company purchased patterns from me, and they’re available on this page. So sew your little hearts out, Lammily fans! If you’re here for free sewing patterns, don’t worry; my August detour is nearly at its end. In September, I’ll be back to posting more original, FREE and printable, sewing patterns for dolls of many shapes and sizes! While you wait, please have a look at my Gallery Page. It’s the easiest way to search through all of my patterns to find what you want. Each image on the Gallery Page takes you to links for patterns and tutorials. Need help printing my patterns? 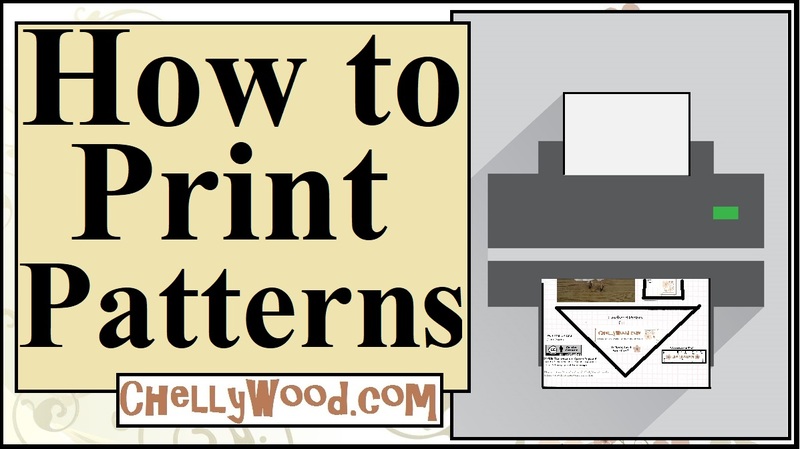 This link offers a tutorial showing you how to download and print my FREE patterns using Google Docs. (For the older print-a-pattern tutorial, which uses Microsoft Word, click here.) To review my difficulty scale, take a look back at this blog post.